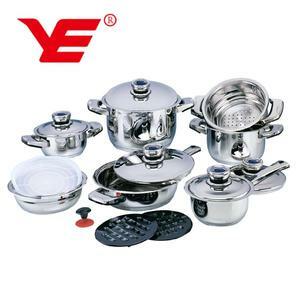 1 YRS Jinhua Fengxiang Cookware Co., Ltd.
4 YRS Guangzhou Yue Yuan Tong International Industry Co., Ltd.
Our service: 1. Your inquiry related to our products or prices will be replied in 24hrs. 2. Well-trained and experienced staffs to answer all your questions in fluent English. 4. Protection of your sales area, ideas of design and all your private information. 2, Factory location9 Located in Guangdong area, China, 2 hours to the airport and 3 hours to Hong Kong. 3, Lead time9 Normally 7-10 working days for physical samples and 40 days upon payment and artworks confirmed. 5, Materials9 Food grade materials are used with LFGB and FDA approval. shipping 1. Sample leadtime:3 days for stock ,7day for new design. 2 . Production leatime :30 days preparation base on after customer cfm the order. Q4.Do you inspect the quality after production9 Yes, all the products will be inspect by our professional person. Decorative wooden chest for transport and storage 5 . Pot incl. Do not use abrasive cleaning agents after camping cast iron cooking. 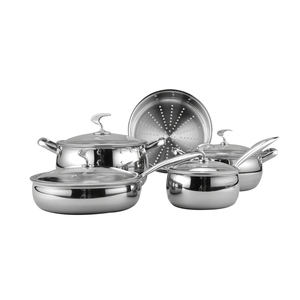 Make sure that the non-stick cookware sets are thoroughly dried after cleaning. 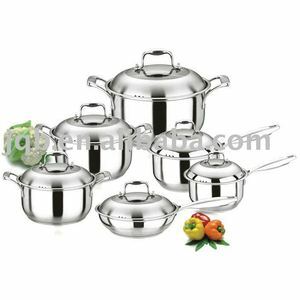 Alibaba.com offers 1,350 german cookware sets products. About 76% of these are cookware sets, 4% are pans, and 3% are utensils. 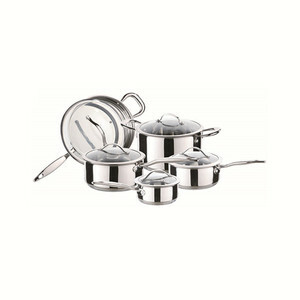 A wide variety of german cookware sets options are available to you, such as fda, ce / eu, and ciq. 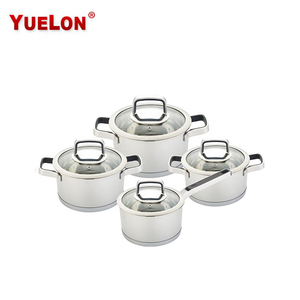 You can also choose from stainless steel, aluminum alloy, and carbon steel. As well as from metal, ceramic. 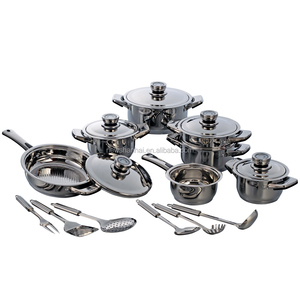 And whether german cookware sets is free samples, or paid samples. 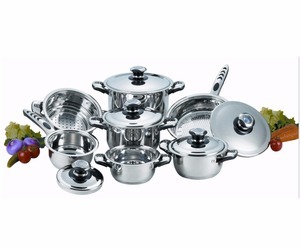 There are 1,350 german cookware sets suppliers, mainly located in Asia. 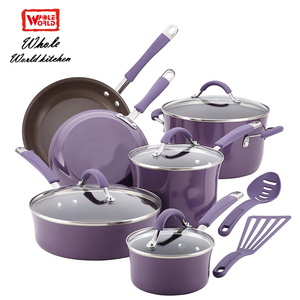 The top supplying country is China (Mainland), which supply 100% of german cookware sets respectively. 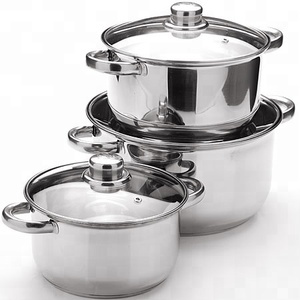 German cookware sets products are most popular in Eastern Europe, North America, and South America. You can ensure product safety by selecting from certified suppliers, including 324 with ISO9001, 95 with BSCI, and 80 with Other certification.